I am a great fan of Airbnb and use it for accommodation all around the world, but have you heard of the new Airbnb Experiences? For my Christmas present this year, Alan gave me an evening photography course in London. I have been using my Canon PowerShot SX60 HS Camera Black for a few months now, but have not quite got the confidence up to switch from Automatic to Manual, but this course by Alex has set me off on my journey to going fully manual! My night time photography, I have to admit, has not been great, in fact, I have deleted almost every shot I have taken, so I was a bit nervous about going on the workshop. I shouldn’t have worried. Alex immediately put me at ease when we met at the Sea Life Centre on the South Bank. It was a cold but clear night, which made conditions perfect for taking long exposure photos. 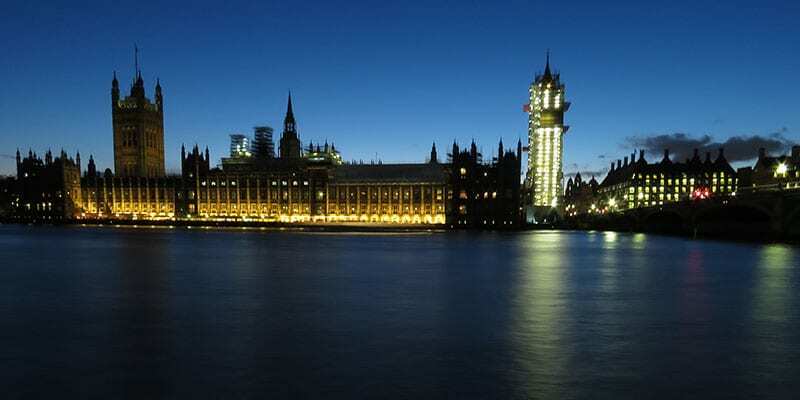 Along with the two other experiencers, we headed off to our first stop opposite Big Ben and the Houses of Parliament. Alex went through the settings on our cameras moving us off auto and onto AV (Aperture Value) or Manual and how to adjust the length of exposure, white balance and also how to shoot in RAW files as well as jpg. If you have your camera set up on a tripod for taking long exposures, set your self-timer for 2 seconds so that you don’t get any shake after pressing the button. 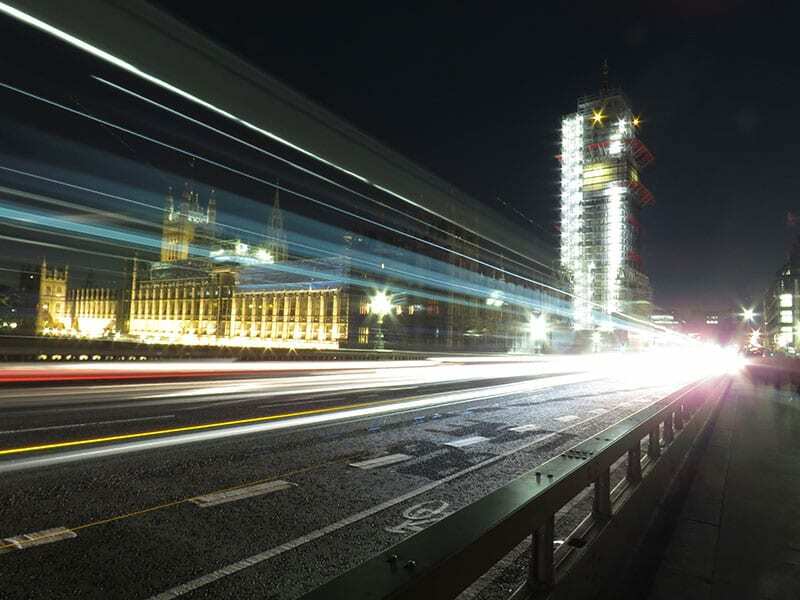 Using a tripod to stabilise the camera, I experimented with the new settings taking some interesting shots Westminster Bridge and the Houses of Parliment, before a quick hot chocolate and on to our next location. 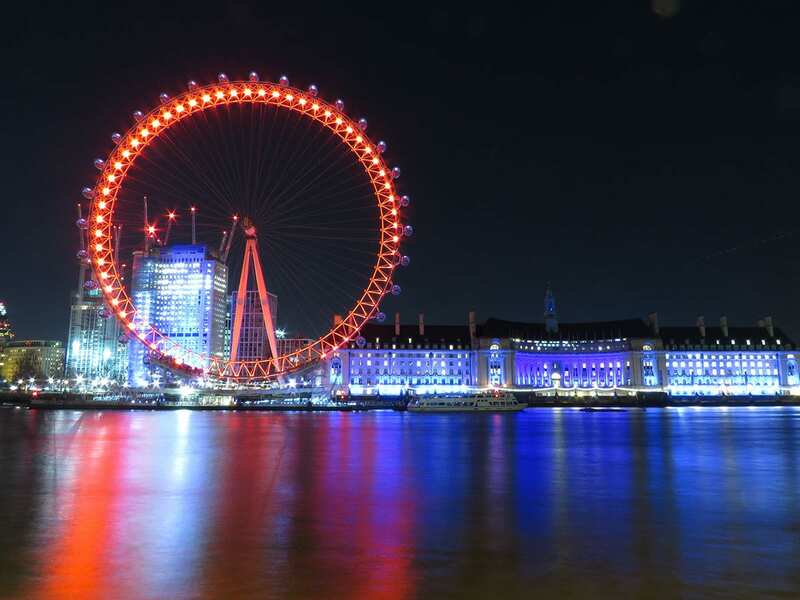 Standing midway along Westminster Bridge, we pointed our cameras towards the London Eye and County Hall which were bathed in red and blue lights and shooting at an angle instead of straight on. Alex’s gentle encouragement and pointers were so helpful as he moved between us. We turned around for our next viewpoint to catch some amazing shots of the traffic coming over the bridge and the cool lines that they make when using a long exposure. As the workshop drew to a close, we walked along Embankment until we were standing opposite the London Eye. We played with zooming our lenses in and out while during the exposure and slowly moving the camera right to left (see my shot below). Alex was a great teacher and I am on my way to shooting in manual. 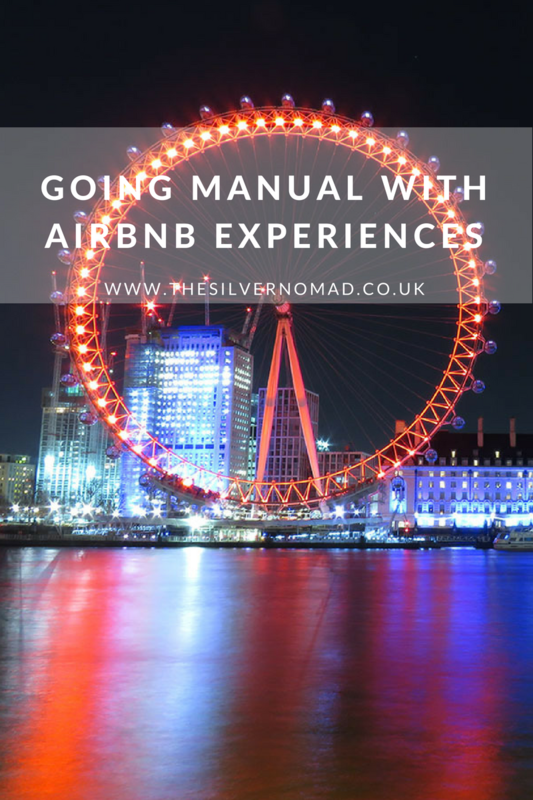 Alex’s Photography Workshop in Central London is one of a growing number of Airbnb Experiences which are happening in cities all around the world. Check them out on Airbnb and see if there is one near you. Have you been on one of the Airbnb Experiences? What experience would you like to do, cooking, learning, photography, craft? Do you run an Experience? Let us know and if we are in the area we will try to review you too! We’d love to hear from you!